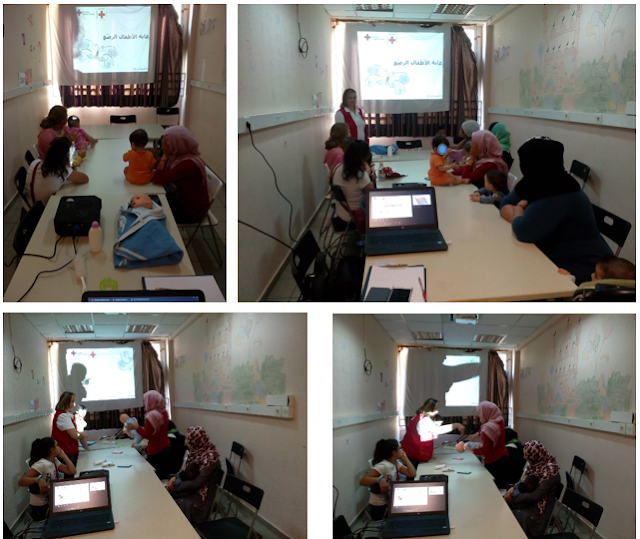 Mobile Unit team in collaboration with Maria Gotsoulia (MFC Psychologist) provided a First Aid Training to MFC arabic speaker users on the 25th of August. 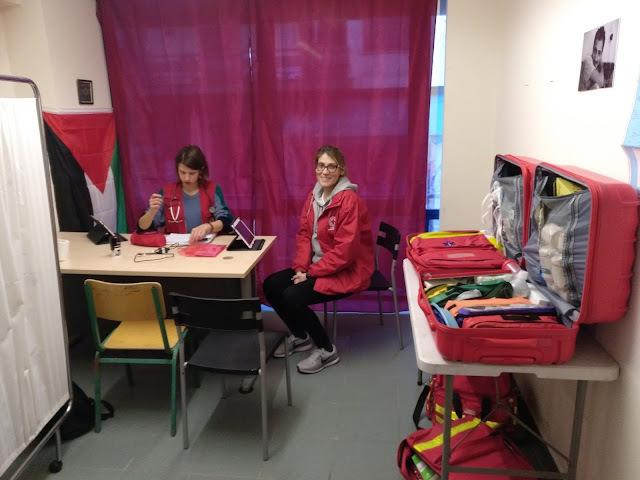 Maria Gostoulia performed the Psychological First Aid training and Mobile Unit team performed the Medical First Aid training. The activity had 13 participants who could practice what they have learned during the training. 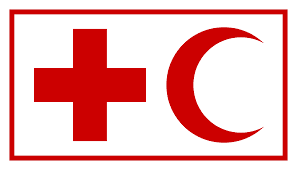 In the following weeks, other First Aid trainings will be organized in MFC for Farsi and French speakers.